Our Mission: To provide quality construction services at competitive prices to our clients while representing the values of our faith. Our Vision: Building a future on a tradition of excellence. 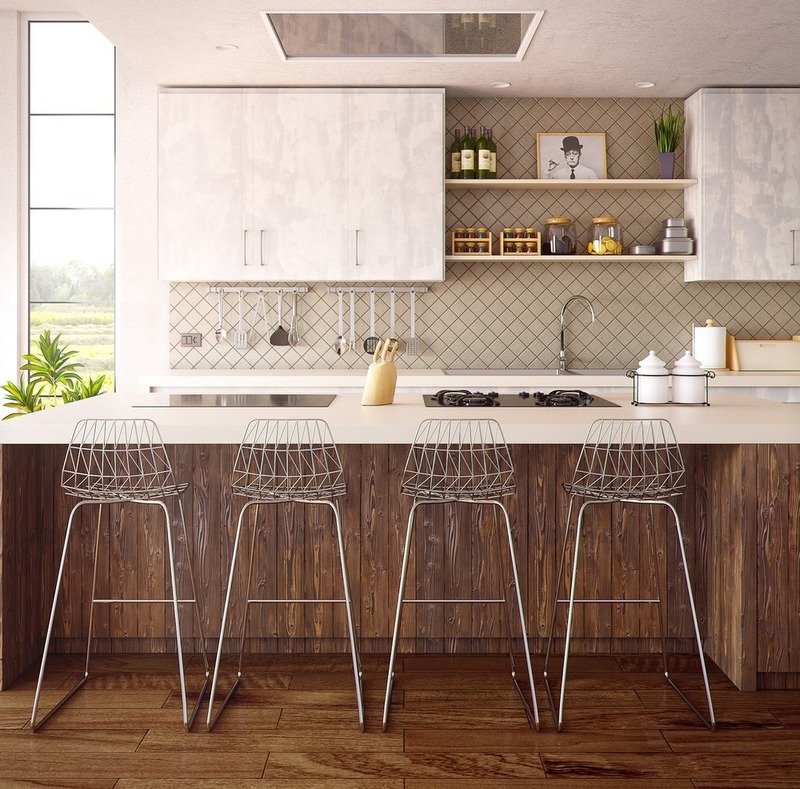 The kitchen is the heart of the home, and we go the extra mile to make sure it's a space you are proud to show family and friends. 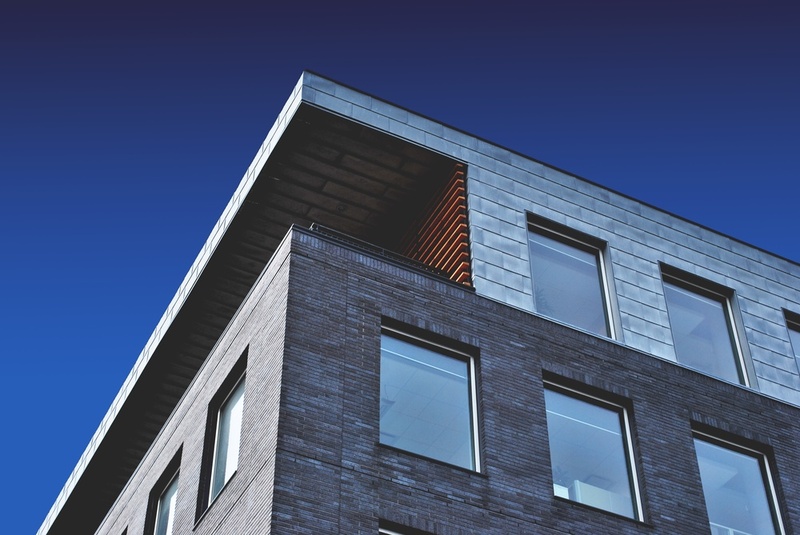 Turn heads in your neighborhood by updating the exterior of your home for a fresh, clean, modern look. Let us add an open concept design, shiplap walls, clean, sophisticated lines or rustic charm to your home. Don't settle for a bathroom that is out of date. Let us make your bathroom beautiful again! Set the bar high with a beautiful, custom-built fence that matches the style of your home! 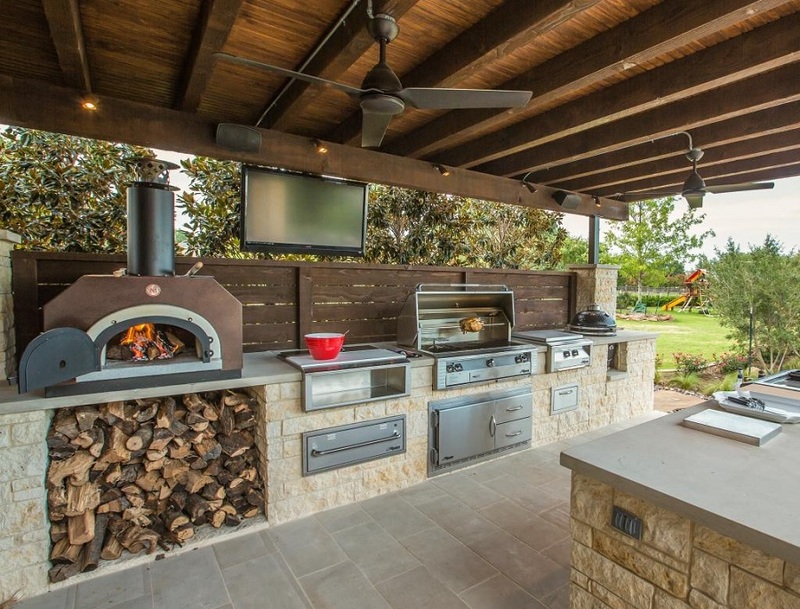 Gather with your friends and family around a relaxing outdoor kitchen! Horizon Construction and Remodeling is dedicated to turning out work we can be proud of. We put our name behind our jobs, and leave a trail of glowing recommendations in our past. We sincerely look forward to impressing you with a job done right, and can't wait to earn your business. Life hits you when you least expect it...sometimes literally. One of our clients in Tyler, TX had an uninvited tree crash through his roof recently, and he called us. We swung by, gave them a free estimate, showed them out track record of excellent work, told them we work with insurance companies and we got the job.